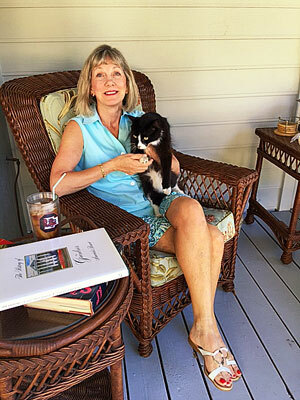 Robin McCall and her husband, Billy, have lived in Pawleys Island for 35 years. The couple has three children, two of which are out of college and one son currently in the U.S. Navy stationed in Guam. Robin loves people, animals, rare books on history, and enjoys traveling. She attends Prince George Episcopal Church in Georgetown and can be found giving tours of this historic church twice a month. The Colorado trip was awesome! We had great dinners and stayed at nice hotels. Everything was preplanned for your pleasure. The driver and tour director were very accommodating. This trip to the Colorado Rockies was great! We got to experience awesome scenery. Both train trips were breathtaking! !